Note to smell: Organicum hair mask contains almost no perfumes. We recommend that you carefully wash out the mask after use (see Instructions for use) • Plants on product images are just for decoration and are not included in delivery. Active hair mask with organic hydrosol – for a healthy scalp and faster growing hair. Colouring, dying, bleaching, permanent waves, straightening as well as hairstyling in general (by using spray, gel or wax) can have adverse effects on the hair structure. As a result hair shafts get weak and fragile. Additionally, hair follicles may suffer from a critical shortage of oxygen and nutrient matter. organicum Hair Mask, enriched with organic plant extracts, native oils and an active vitamin formula, supports the reconstruction of damaged hair. This hair cure improves the vitality of the scalp thus the activity of the hair roots increases and hair growth is triggered. 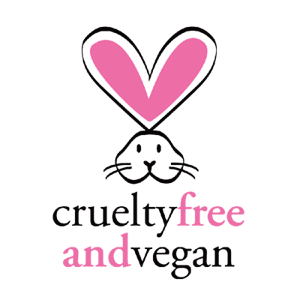 organicum Hair Mask does not contain: silicone, glycerin (glycerol), palm oil, lanolin (wool fat), ALS, SLS, EDTA, paraffin (derived from mineral oil) or other petroleum derivates, gelatine, colourant, paraben and no animal products at all. 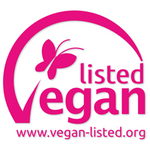 PETA's 'crueltyfreeandvegan' seal of approval. 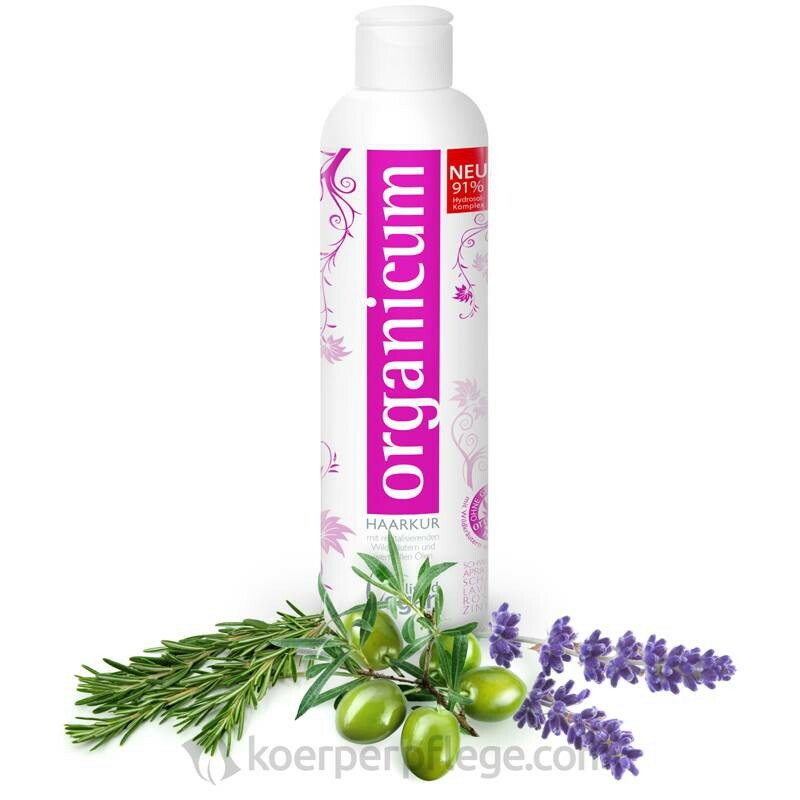 organicum Hair mask contains distillates of rosemary, stinging nettle, thyme and myrtle. Total amount of organic hydrosol in organicum Shampoo: 90 %. 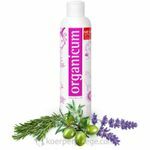 organicum Hair Mask does not contain: silicone, glycerin (glycerol) , alcohol, palm oil, lanolin (wool fat), ALS, SLS, EDTA, paraffin (derived from mineral oil) or other petroleum derivates, gelatine, colourant, paraben. 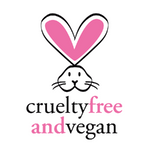 organicum Hair Mask is 100% vegan. all plants used for the hydrosol are certified organic. origin and usage of the plants is constantly monitored and controlled by bio-test-institutes. 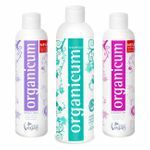 wash hair with organicum Shampoo twice! Carefully dab dry – do not rub the hair with a towel. Do not overheat hair with a dryer! Special offer of our whole hair care products - for best results and healthy hair.